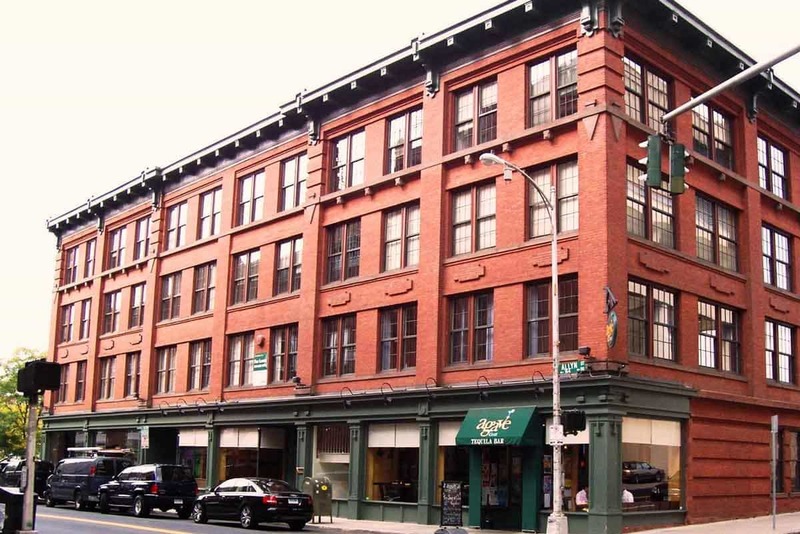 The property is located in the heart of the Central Business District at the corner of Allyn Street and Ann Street, adjacent to the Hartford Civic Center and in close proximity to several fine-dining restaurants. The building is a four-story, Class B, brick masonry structure. 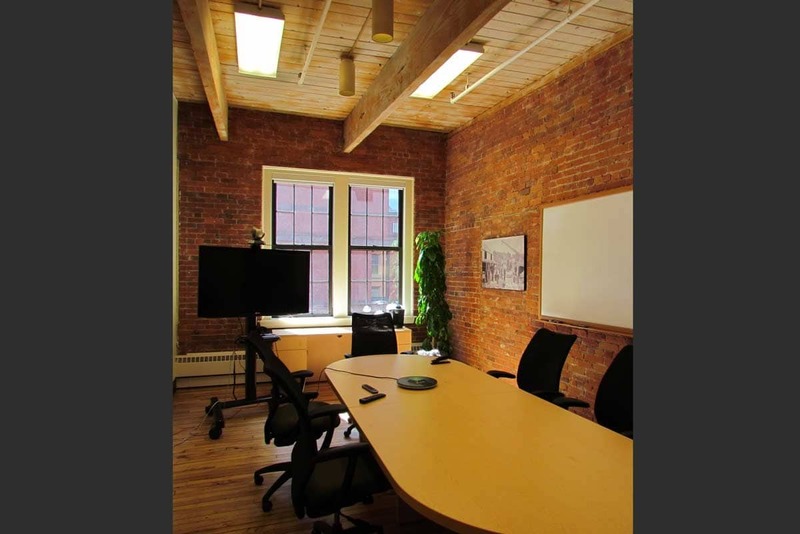 The building features interior exposed brick walls and wood ceilings and beams in office spaces. The lobby is finished with mahogany wood wainscoting and marble tile. The Crosthwaite also features an elevator as well as private shower and kitchen area for the 4th floor office space. It was constructed in 1911 and has been designated as a historic building in Hartford. The building was completely renovated with high quality finishes and new building systems in 1989.